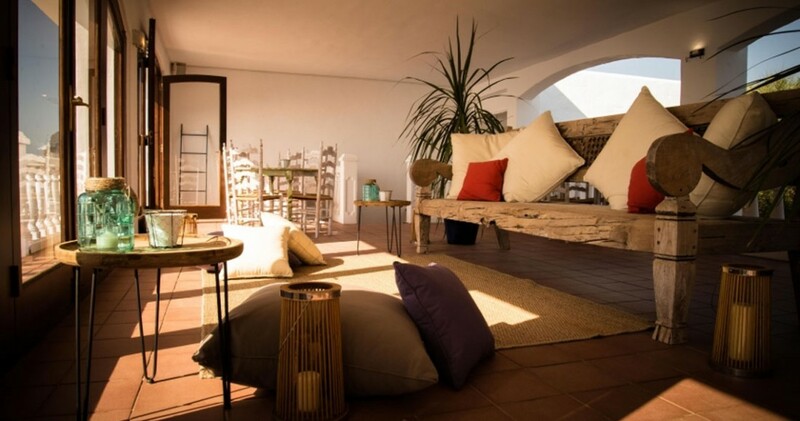 Hostal La Torre is a new relaxed retreat located on the west coast of Ibiza and one of the most magical places on the island to watch the world famous sunset. 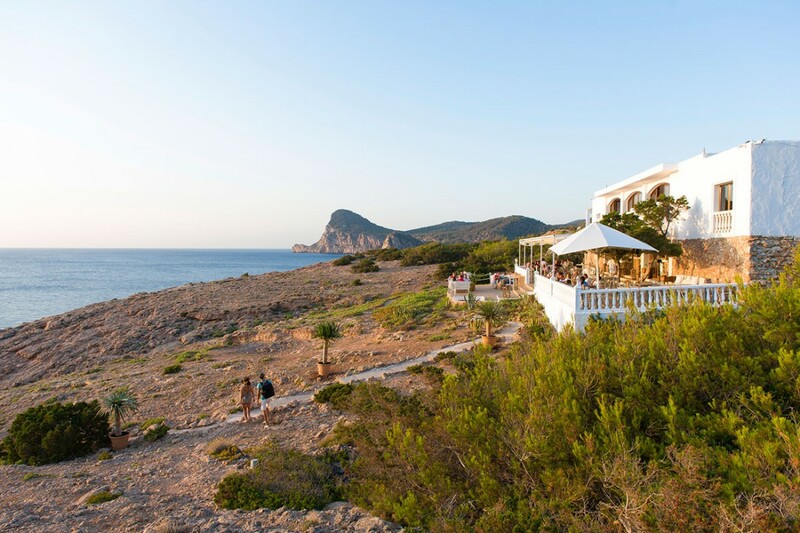 With just 17 simple rooms and a friendly team, guests will leave stress behind and feel like they’ve discovered a truly Ibizan spot that’s loved by those who call the island home. 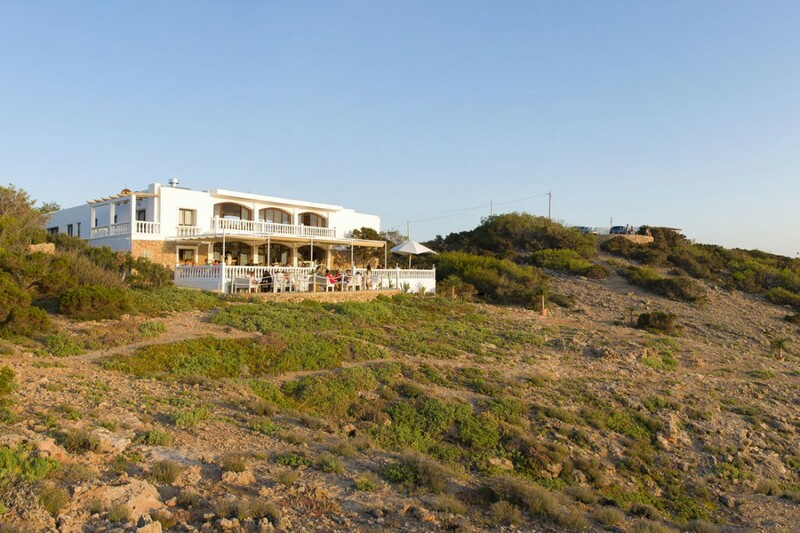 Its prized position on Cap Negret with uninterrupted sea views across to Conejera Island, feels a world away from the nearby party town of San Antonio and it’s this other side of the island that Hostal La Torre celebrates. 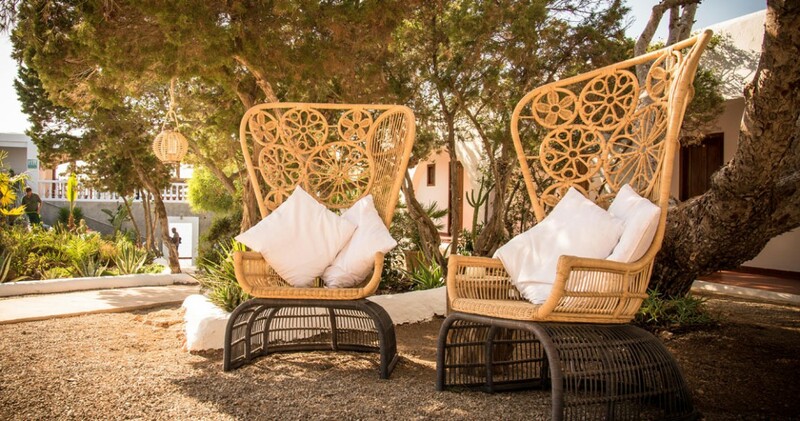 Guests can start the day with a yoga lesson before exploring stunning neighbouring coves, traditional Ibizan villages, energising hikes and bike rides with the hotel’s bikes, boat rides along the coast or simply relaxing on the terrace in the sun before a massage. The hotel is also offering two all-inclusive wellness retreats in May (1st – 8th) and October (15th – 22nd). 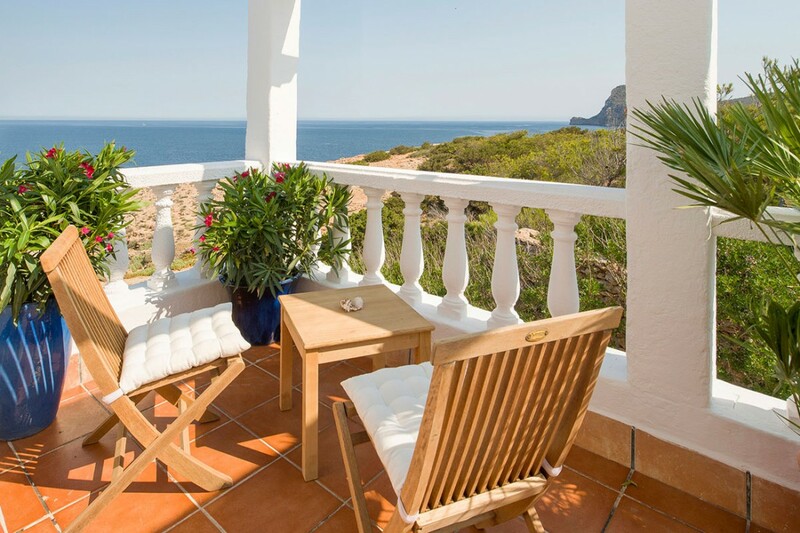 Developed by The Workout Club Ibiza, these week-long retreats combine exercise, nutrition, and YOU time, as well as the tools to stay on track when returning home for a healthier and happier lifestyle. Guests won’t want to miss sunsets on the terrace either, as each day the breath-taking sundown is accompanied by chill-out sounds specially selected by Hostal La Torre’s resident DJs. This magical moment is just another element in creating this special place and adds to the experience that makes guests leave feeling part of the La Torre family. The terrace and restaurant is the heart of the hotel with its laidback atmosphere, delicious Mediterranean cuisine, Spanish wine list, creative cocktails, and of course local herb-infused liqueur; local artisan-made premium MAMBO HIERBAS. The menu includes Spanish sharing tapas both traditional favourites and new creations, light salads, fresh seafood and hearty meat dishes. Guests can combine this special place with one of the most special moments in their life as Hostal La Torre hosts weddings. The expert, English-speaking wedding planning team will take care of every detail of a three night wedding celebration with a bespoke service to bring a dream wedding to life. 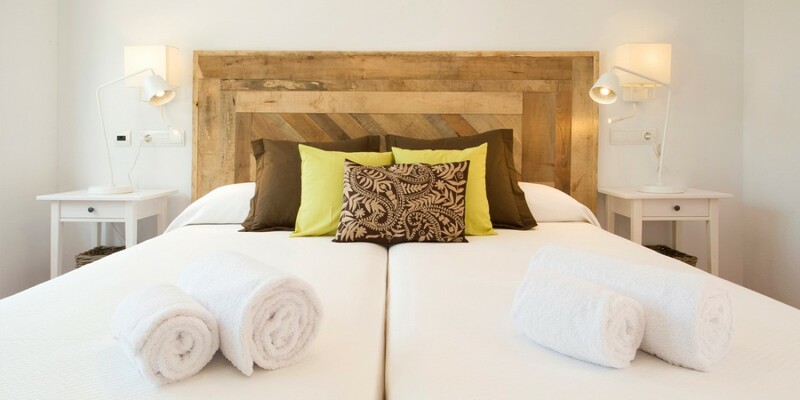 The hotel can sleep up to 40 guests and there is the possibility to book further accommodation nearby for an additional price.